Now Selling, Heritage Village. Conveniently located within minutes of I-385, shopping, dining, major medical facilities, and within walking distance of Heritage Park in Simpsonville, SC. 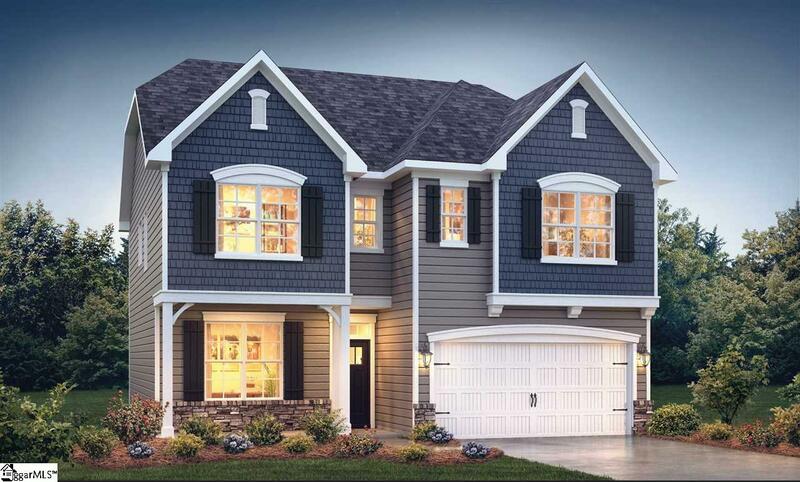 The Verwood is a beautiful 3 bedroom, 2.5 bath floorplan that offers; 9 foot ceilings, formal dining/flex room , hardwoods throughout the entire first floor, gas fireplace, and rear covered porch. 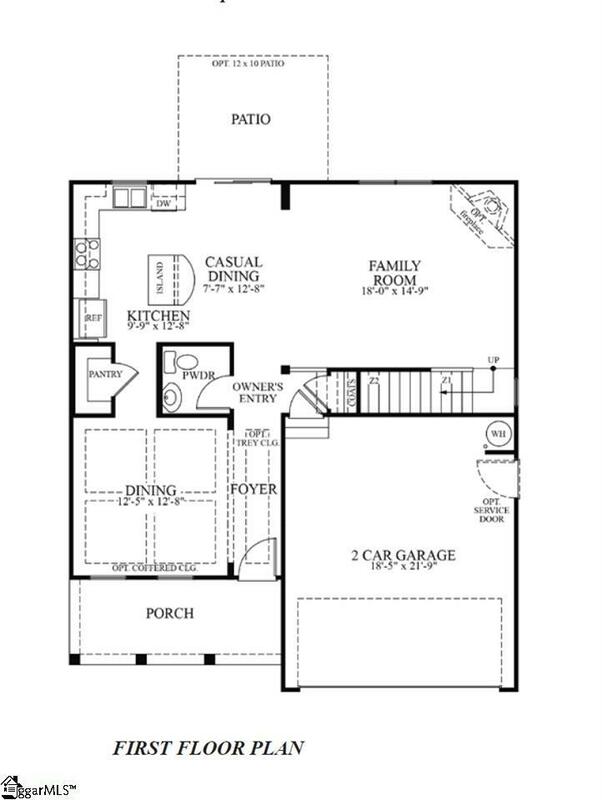 The expansive kitchen is open to the family room and features recessed can lighting, granite countertops, ceramic tile backsplash, stainless steel dishwasher, microwave, and gas stove with a unique bar top island with seating! 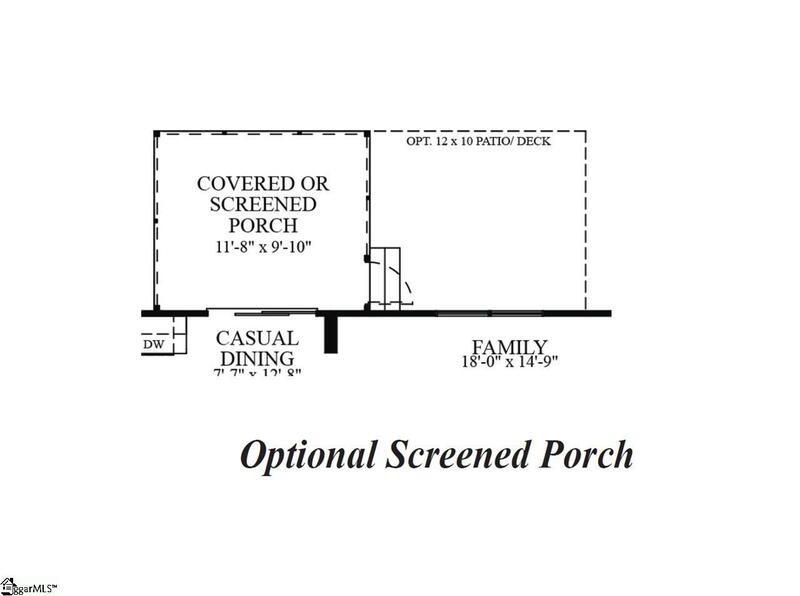 The breakfast area looks out to the Rear Covered Patio and backyard. 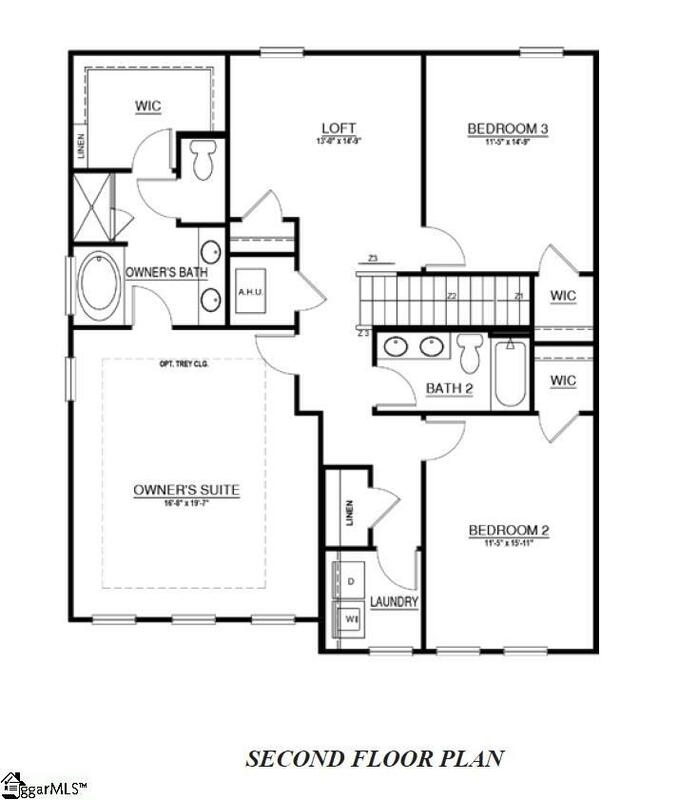 Upstairs there are 3 bedrooms, 2 full bathrooms, a spacious walk-in laundry room and a great loft. The Owner's Bedroom is enormous and has a Walk-In Closet to die for, the Master Bath has Ceramic Tile Floors, a large tile shower and separate soaking tub. Receive all the energy saving benefits of a new construction home built by the largest residential home builder in the country since 2002.